by MarkLives (@marklives) The marketing and advertising industries are transforming. So why are so many black professionals disgruntled with the rate of progress? And is the quality of most of the work specifically directed at a black audiences still sub-par? We emailed a panel of key industry executives for their take. First up is Ivan Moroke of Co-Currency. 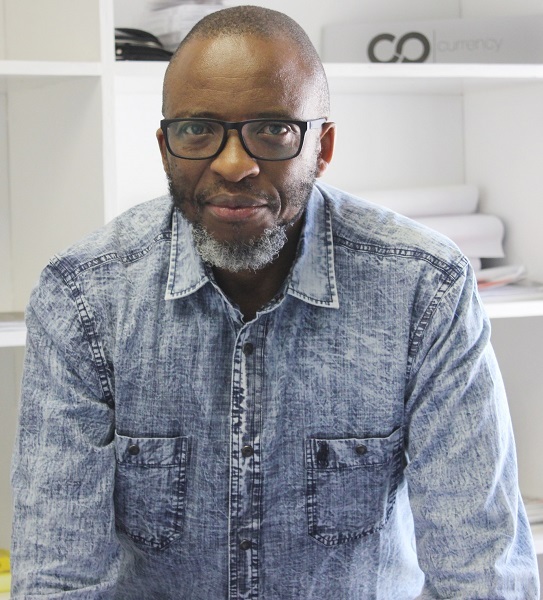 The career of Ivan Moroke (@ivanmoroke) has shaped and has been shaped by brands, from running his family shebeen in Atteridgeville (many, many years ago) to starting a marketing consultancy, Co-Currency, 18 months ago. Consciously and unconsciously, his passion for what he does is rooted in the the power of authentic collaboration to create new possibilities. Daily, he is inspired by the three truisms: 1. You can never know the full story… 2. but everything is connected… 3. including the two statements. When the old white government became embarrassed by the term “apartheid”, it called the system “separate development” instead — one set of stellar opportunities for whites and a third-rate set of hand-me-down opportunities for blacks. Our ad agencies are not so crass. Many make sincere attempts to provide better opportunities. But, on closer examination, you see the “separate development” ethos in black and white. To understand what’s happening, you have to consider the philosophy and the traditional holy grail of the big idea. All ad agencies tell you the big idea is core competence. This is their preferred creative currency. But what is a big idea? My definition is an organising creative concept that speaks to the human condition or experience based on a human truth or insight. Here we enter the realm of human truths, and human truths are universal. The setting might be African, American or European, but the core idea is so big it resonates everywhere. Big ideas — properly executed — do great things for brands (and ad agencies and their creatives). National and international recognition follows. Global celebrations of creativity such as the Cannes Festival salute you. This is the fast track to career success and I applaud every brand, agency and creative team that achieves the big breakthrough. Now check the pigmentation of the creatives who delivered the big idea. 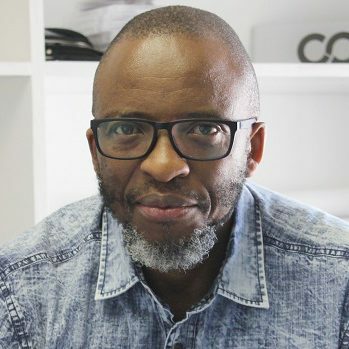 You will see that white executive creative directors, creative directors, copywriters and art directors predominate. Why is this? A key reason is that big campaigns with international relevance are entrusted to white creatives, not blacks. Whites are assumed to be more attuned to international norms. What happens on the wrong side of the international fast track? Solid success may be achieved here, too, but without glamour and global acclaim. This separate track is dedicated to campaigns that have local relevance but don’t pretend to speak to consumers everywhere. These campaigns are often targeted at the township market. If the market is black, then black insights are needed. Therefore, the work goes to black teams. In practice, we see separate development. Think international scope and global accolades and you use the white pigeonhole. Think black consumers and the township market, and you use the black pigeonhole. To put it crudely, the whites get the French Riviera; the blacks get low-income communities you reach by taxi. Similar dynamics may also apply in the strategic area. Apart-ness like this need not be deliberately racist. Separation may also exist at agencies where black executives hold senior positions. However, the use of local and global pigeonholes entrenches a de facto system of separate development. These divisive trends have to be urgently addressed. The starting point is to acknowledge these dangers and admit transformation should be better than this.